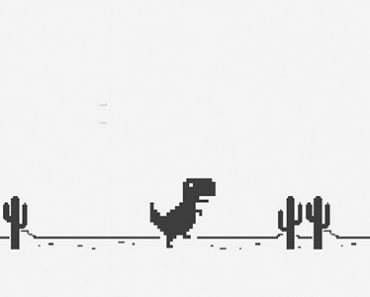 How to record Screen in Chromebook or Google Chrome OS? 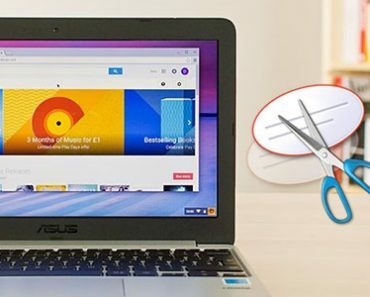 How to use Snipping tool in Chromebook or Google Chrome OS? 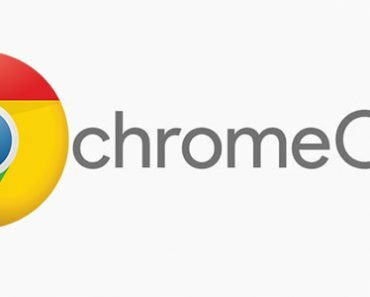 How to Create Bootable Google Chrome OS USB for Mac and Windows?